Chilli has won beside the group and Res Best in show at Crufts won 2 group 2's and a group 4. She was made up just of the age of 2. She was Pet plan junior stakes finalist 2011. 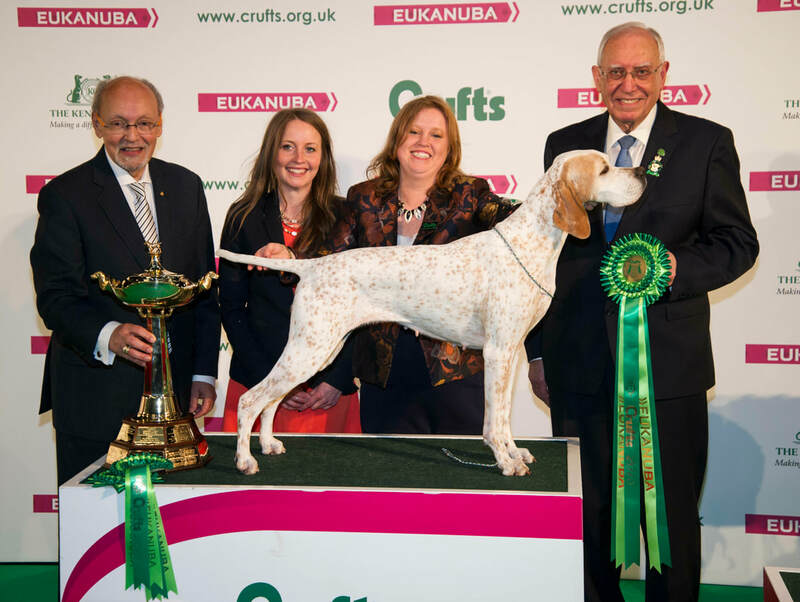 Best Veteran in Show at Setter and Pointer 2017. 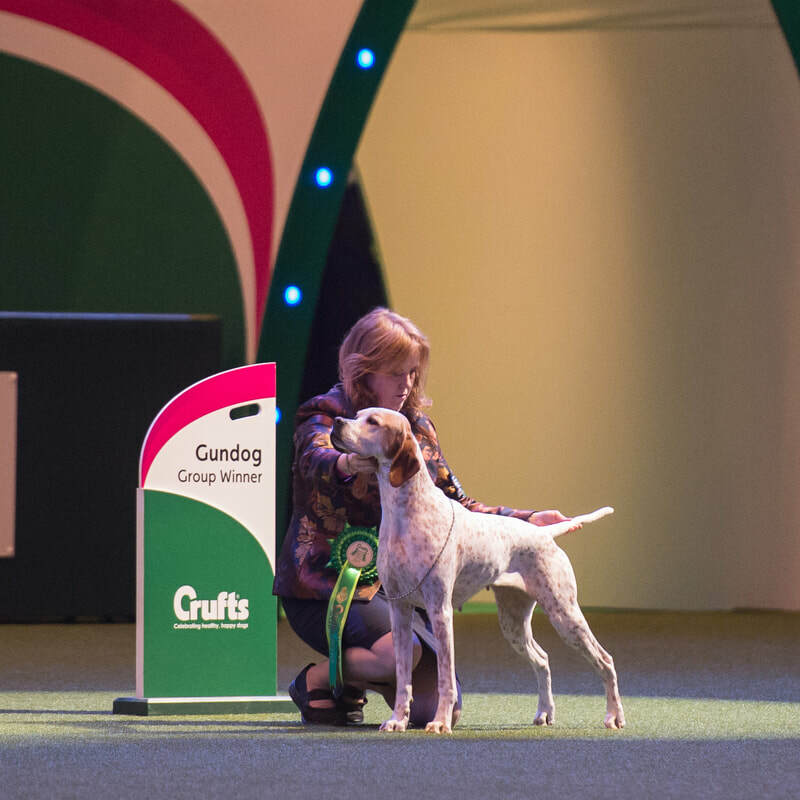 WKC veteran group winner 2017. Chilli wasn't shown until she was 10 months as she broke her back leg at the lower pointer of the hock and had to be splinted and limited movement on it, she still has her scar.